“The most important tool in caring for our vineyards is observation. We commit considerable manpower to listening to our vineyards and gaining intimate knowledge about the soil, the plants and the climate. Our goal is to produce genuine wines that mirror the beauty of our terroir, expressing the special traits of every single vintage. 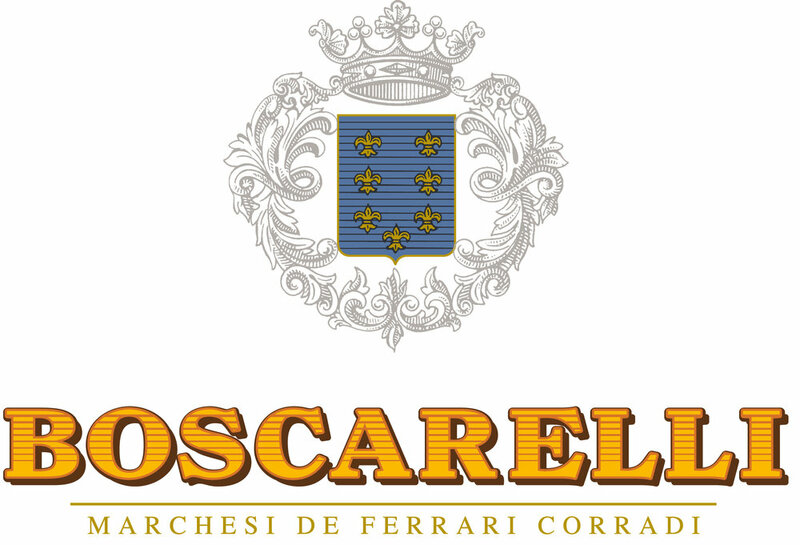 My partner Max and I launched the Alliance with a view of giving Nobile its proper voice within the international wine arena, to elevate and preserve a wine of true nobility." "Our grandfather Egidio was planting vineyards in the 60's with a stubborned and somehow crazy idea: bringing in a bottle for himself those flavours he wasn't able to find anywhere around but he had in mind. We are committed to preserve this same spirit and learnt how great and pure Sangiovese and the Montepulciano terroir are together. Sharing this with the other Alliance vintners is the perfect pursuance of this story." "My father, Glauco – driven by passion and enthusiasm - conceived and designed a new ageing cellar in travertine marble and glass, with the help of our architect Alessandro Bagnoli. The new underground rooms, are fully integrated into our landscape and run on renewable energy sources such as geothermal and photovoltaic, are now home for our Vino Nobile. I believe that our land is our strength and together with the Alliance's producers I share a common desire of promoting Nobile’s excellent quality."